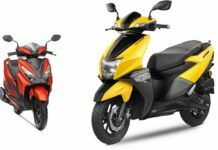 Honda Motorcycles & Scooter India is working on a new range of motorcycles, which will be manufactured in the country to compete against products like Royal Enfield models and Bajaj Dominar. 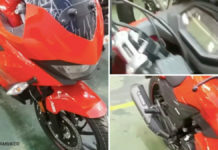 These made-in-India motorcycles will be positioned in between 250 cc and 750 cc, as the demand for the middleweight premium bikes have been increasing in the country. 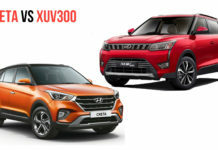 The company has already set up a team of engineers from Japan and Thailand, who are working on the design and development of the new range of products. 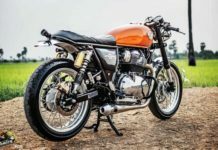 Royal Enfield models are ranging between 350 cc and 535 cc. 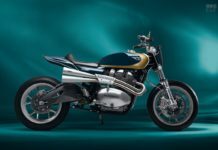 Also, the Chennai-based motorcycle manufacturer is working on a 750 cc Continental GT too, which will expand its range further. 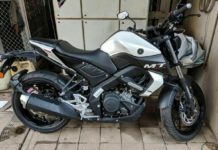 On the other hand, the Bajaj Auto has introduced its latest product Dominar 400, which has garnered attention and positive response from the domestic buyers. 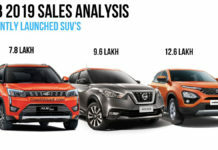 With the competition growing rapidly, HMSI doesn’t want to stay behind, as the brand is one of the major two-wheeler manufacturers in the country. 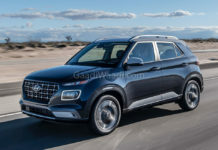 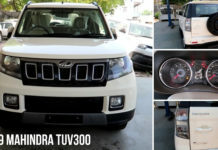 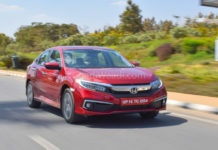 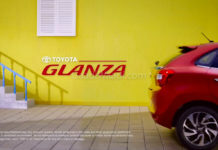 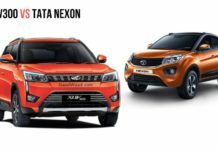 So, apart from producing the commuter models, the company is also eyeing the middleweight category with premium models. 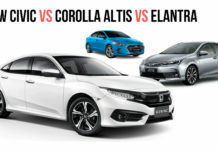 Interesting fact is that Honda already has some exciting middleweight category products like Rebel 300 and Rebel 500 in its global range, which were unveiled at the Long Beach Motorcycle Show last year. 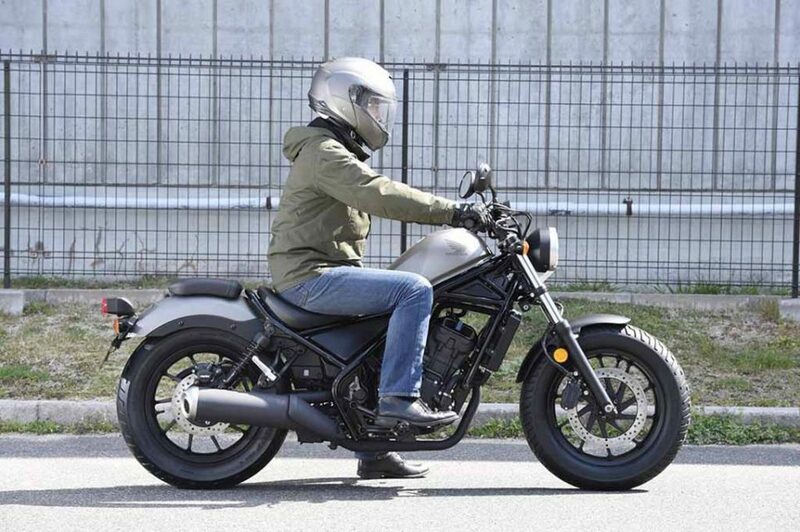 The rebel range has been expanded with a 250 cc model as well, which has been displayed at the Osaka Motorcycle Show. 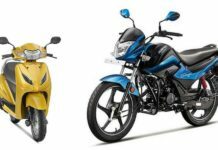 Already available in US market, the Rebel 300 and the Rebel 500 could become tough contender against the Bajaj Dominar and the Royal Enfield models, if priced rightly. 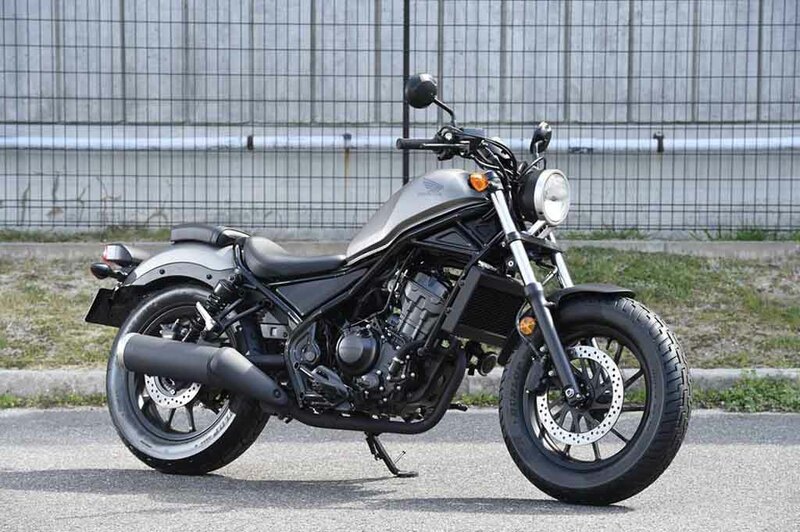 The Honda rebel 300 comes powered by the same 286 cc single-cylinder, liquid-cooled engine that is available in the CBR300. 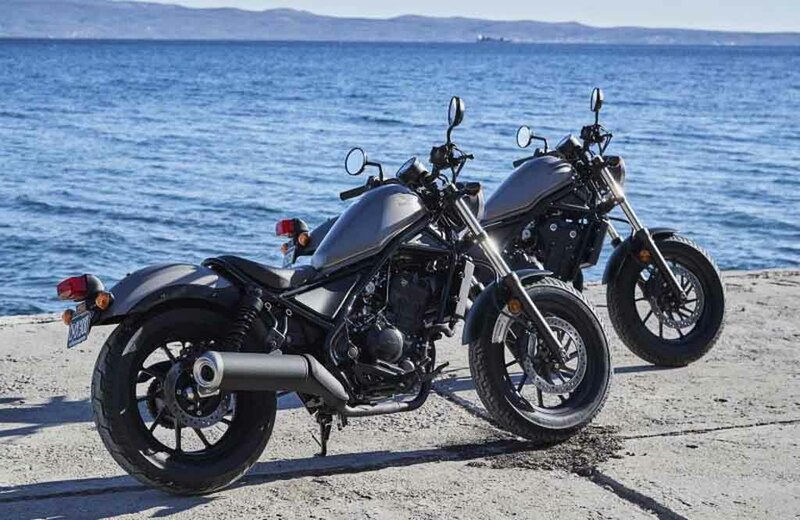 Its bigger sibling, the Honda Rebel 500 gets energy from CBR500 sourced parallel-twin engine. 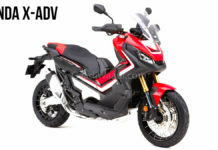 The Honda Rebel 250 on the other hand is powered by the same 249 cc single-cylinder, liquid-cooled engine that does duty in the CBR250R.